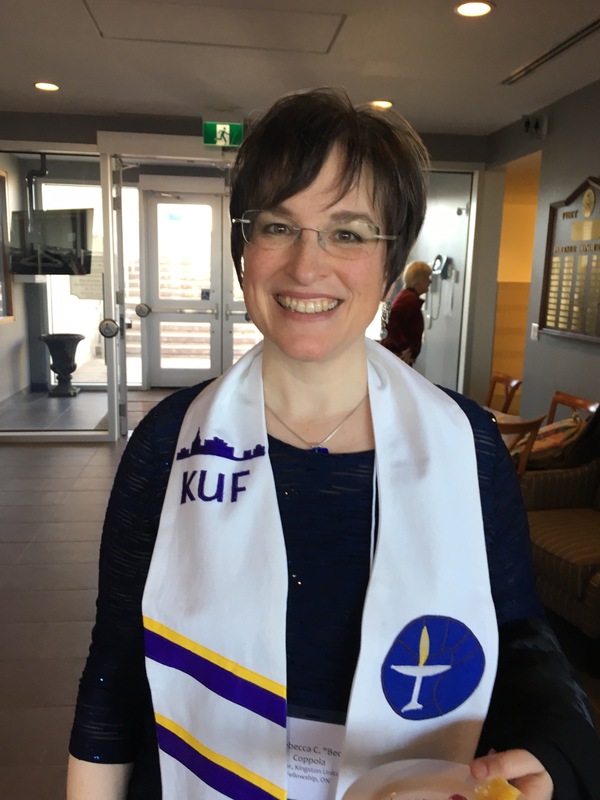 The Kingston Unitarian Fellowship is located at the back of Unitarian Place, 206 Concession Street, Kingston, between MacDonnell Street and Victoria Street. Parking is at the back of the building. KUF can be reached by using Kingston Transit. Route 16 runs by KUF every half hour from Monday to Saturday, and hourly on evenings and Sunday. Buses also run along Princess Street, three blocks away from KUF, every 15 minutes Monday to Saturday, and every half hour on evenings and Sunday. For more information, check out Kingston Transit.